***These 2 MTR items together is a total value of $104.98. You SAVE $14.99 by buying this package deal! 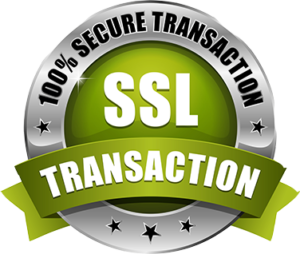 Plus you SAVE in shipping cost as well. Custom cut piece of leather that comes up on the back side of the weapon. So no sweat or body oils can transfer onto the weapon. Also, to prevent the sharp edges of the weapon from rubbing up against the body. Deluxe Full-Size Pancake holster helps to conceal the entire weapon. No part of the barrel will be showing. 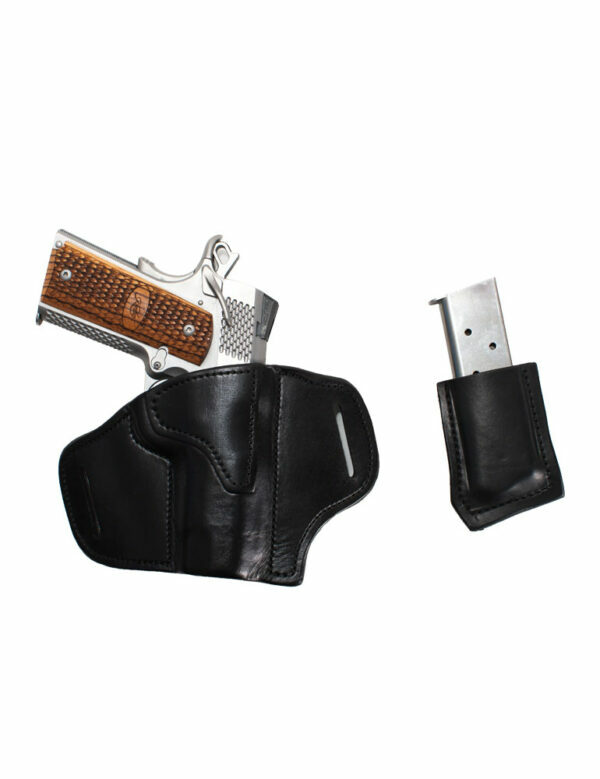 The end of the holster can be fully enclosed on the bottom. This holster lays flat against the body and contours to the body well. The Deluxe Full-Size Pancake has a reinforced mouth to help retain the holster opening for easy re-holstering. 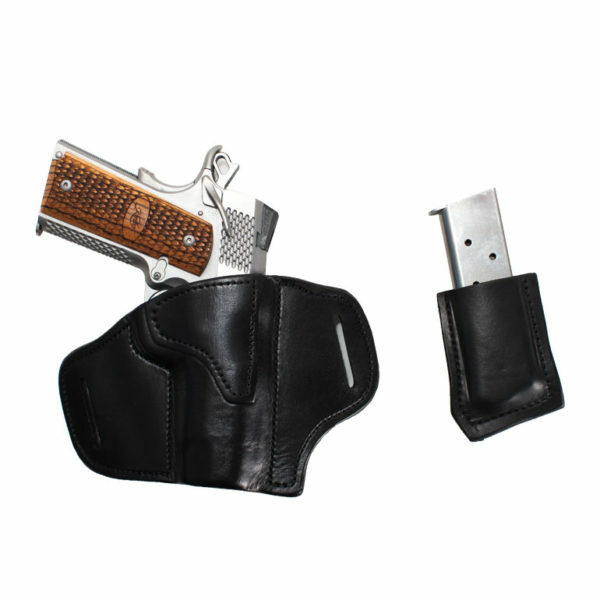 This holster also has two open slots to attach to the belt for double the security while carrying OWB. 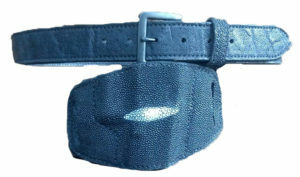 This holster comes with heavy duty nylon thread to help reduce tearing and dry rot of the stitches. The leather belt slots can fit up to 1-1/2 gunbelt (2 layer) or 1-3/4 regular belt (1 layer). The Single Mag Carrier will be attached to the belt by a single belt loop. The leather belt slots can fit up to 1-1/2 gun belt(2 layer) or 1-3/4 regular belt (1 layer). The A-4M Holster fits very snug to the waist. The A-4M single mag carrier is easy for re-holstering one handed in one single motion. The A-4M is equipped with heavy duty nylon stitching to help reduce any tearing or dry rotting of the stitches. Each mag is hand molded to each mag of choice ensuring a nice tight fit. At MTR we make some of the lightest, most durable and affordable speed loader pouches out there. If you don’t see you speed loader listed we can usually make a custom pouch specific to your size and caliber. The Speed Loader Pouches are made for the HSK brand speed loaders. The leather belt slots can fit up to 1-1/2 gunbelt (2 layer) or 1-3/4 regular belt (1 layer). The A-SL fits very snug to the waist. The A-SL is easy for re-holstering one handed in one single motion. The A-SL is equipped with heavy duty nylon stitching to help reduce any tearing or dry rotting of the stitches. Only the best top grain leather is used for this pouch. You can count on this pouch securing your speed loader in place.